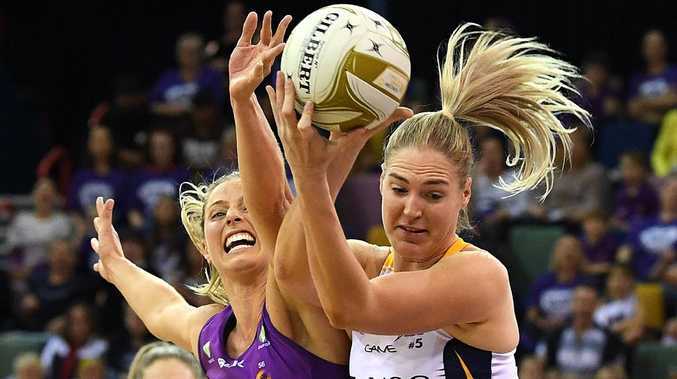 SUNSHINE Coast captain Geva Mentor talked the talk in the build-up to the Suncorp Super Netball elimination final against the Queensland Firebirds. 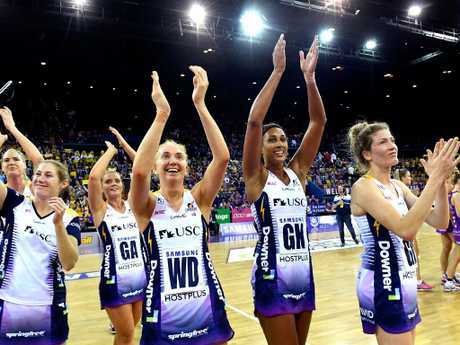 And in a nailbiting "Sunshine Shootout", Mentor and the Lightning walked the walk to move within 60 minutes of the 2018 grand final and claim bragging rights as the best netball team in Queensland. The Sunshine Coast called on all their championship qualities to withstand a furious Firebirds comeback and claim a thrilling 57-56 win at the Brisbane Entertainment Centre on Sunday. The Lightning led by eight goals in the third term but scores were level with less than six minutes left in the sudden-death derby to set up a grandstand finish. A long-range shot from Lightning goal attack Steph Wood gave the visitors a two-goal lead in the final minute to ice the game and keep their back-to-back title hopes alive. It also condemned the Firebirds to their first-ever finals loss at Boondall. The Sunshine Coast will play the GWS Giants at Sydney's Qudos Bank Arena on Sunday at 1pm in the preliminary final with the winner to take on the West Coast Fever in the Grand Final at Perth Arena on Sunday, August 26. 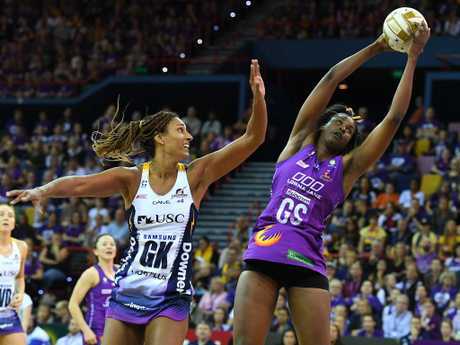 Mentor set the scene for a tense showdown when she said the Firebirds were "quite rude" for not giving the reigning champion Lightning enough respect and for some of their promotional slogans implying Queensland was a one-team state. 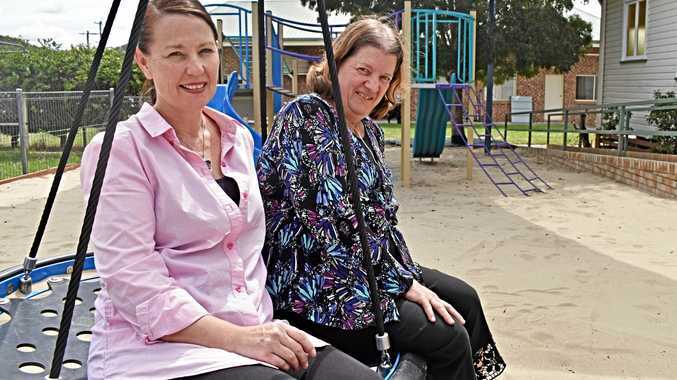 "We really built it up (and) obviously my comments at the beginning of the week meant we really had to come out firing,'' Mentor said. "It was a brutal game out there. Both teams were pretty physical. We knew the Firebirds were going to come home strong at the end. "But we're happy with the way the girls hung on … that's what finals is about, it's not going to be pretty. It's about using your smarts and just grinding out these wins and making sure when the final whistle goes, you are on the right side of the scoreboard. 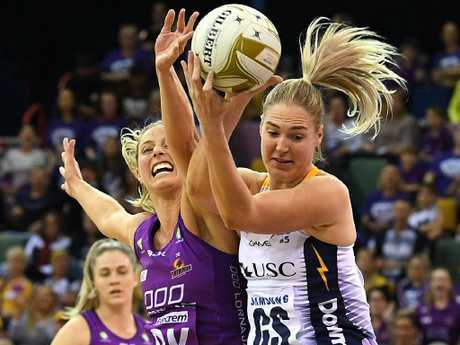 The Lightning looked locked-in mentally from the first pass and had heroes all over the court in a complete team performance as they led by one goal at quarter-time, four goals at halftime and six goals at the last change. Poised midcourters Laura Scherian, Kelsey Browne and Maddy McAuliffe kept the ball moving beautifully, Steph Wood (20/26) and Caitlin Bassett 37/39) had ice in their veins as they kept the scoreboard ticking over while defenders Mentor and Karla Pretorius terrorised Romelda Aiken (37/42) and Gretel Tippett (19/19) with their physicality and pressure. Mentor said the Lightning were still searching for their "perfect game" and they would need to lift against the Giants. Last year's grand finalists fought out a 53-all draw in round eight this year. "We sit back a bit too much and stop attacking the game. They are things we need to address moving into next week because the Giants are a tough team to come up against,'' Mentor said.